The punk revolution wasn’t just about the music; it also shaped fashion, especially street style and the ripped T-shirts emblazoned with provocative slogans and defiant imagery sported by the genre’s legions of voluble, pogo-ing, fans. 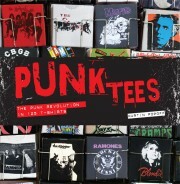 Punk Tees tells the story of this youthful revolt through the people who lived it and the clothing they wore. 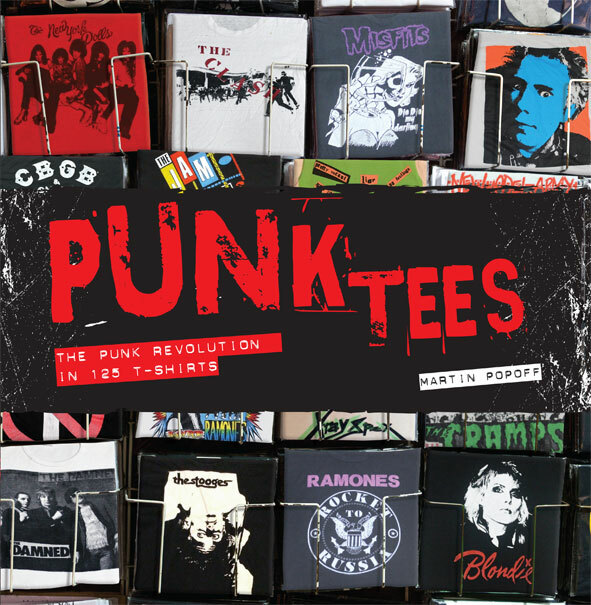 The book charts the evolution of punk, T-shirt by T-shirt, band by band and gig by gig, from the genre’s roots in the 1960s through its zenith in the mid-1970s/early 1980s to its legacy today.